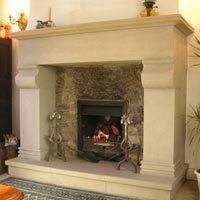 Gwalior Stone Works is engaged in manufacturing Fireplace and Garden Features in different sizes, shapes, and colors. 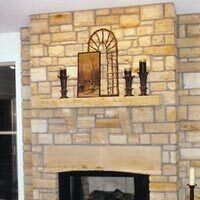 Our plush Fireplace and Garden Features make your fireplaces extremely attractive. 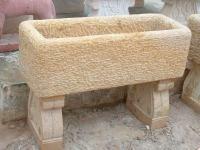 The stones, we offer for fireplace, are resistant to heat. 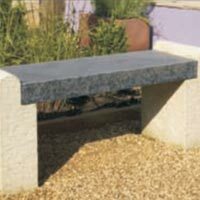 Buyers prefer our Fireplace and Garden Features for a sophisticated as well as wild look. 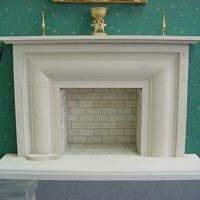 The Fireplace and Garden Features made with our Fireplace and Garden Features are easy to clean and easy to maintain. 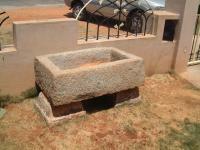 These Fireplace and Garden Features can be availed in different shapes and sizes from us. 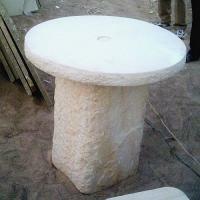 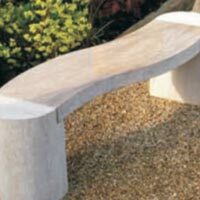 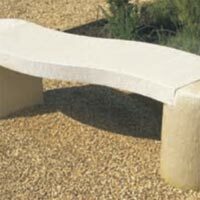 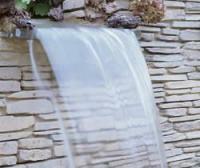 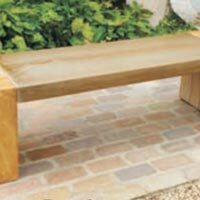 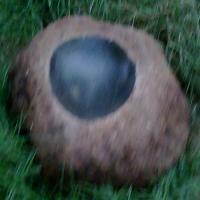 We can also customize the stone as per clientâ��s specific requirement.